Look what Charleston Inshore Fishing has to offer! Click here to see what you may expect to catch inshore throughout the year. Click here to view local species at the SC Department of Natural Resources Website. This native Captain has over 15 years of experience. His Charleston Inshore Fishing includes Charleston, Kiawah, Seabrook & Edisto Islands. He also fishes the Isle of Palms. $460 for 3 guests for 4 hours inshore. $575 for 3 guests for 6 hours inshore. $690 for 3 guests for 8 hours inshore. $350 for 3 guests for 4-5 hours. Based at Bohicket Marina, Kiawah Island with long time Charleston Captain. $485 for 3 guests for 4 hours. $595 for 3 guests for 6 hours. $810 for 3 guests for 8 hours. Additional guests $54/each for up to 6 passengers. Based on the Charleston Harbor. Native Charleston Captain with tons of fishing experience! $405 for 3 guests for up to 3 hours inshore. $520 for 3 guests for up to 4 hours inshore. $635 for 3 guests for up to 5 hours inshore. $58 for the 4th guest. Based on the Charleston Harbor. This Captain loves sharing a relaxing, family-friendly experience with his guests aboard his comfortable, safe & clean vessel. 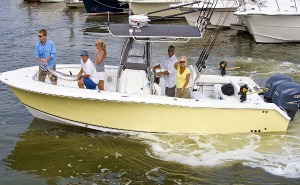 $405 for 3 guests for up to 4 hours inshore. $595 for 3 guests for up to 6 hours inshore. 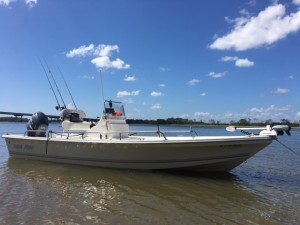 $800 for 3 guests for up to 8 hours inshore. $50 each additional guest for up to 6 maximum. Available at Shem Creek or the Charleston Harbor. $400 for 1-2 guests for 4 hours inshore. $500 for 1-2 guests for 5 hours inshore. $600 for 1-2 guests for 6 hours inshore. $700 for 1-2 guests for 7 hours inshore. $800 for 1-2 guests for 8 hours inshore. At Shem Creek or the Charleston Harbor. A great Charleston fisherman! $50 for each additional guest up to 6 guests. At Cherry Point Landing, with easy access from Kiawah & Seabrook Islands. Fishing the Lowcounty for most of his life, this Captain is an award winning Tarpon fisherman! $430 for 1-3 guests for 4 hours inshore. $595 for 1-3 guests for 6 hours inshore. $700 for 1-3 guests for 8 hours inshore. $54 each additional guest up to 6 guests. $595 for 1-3 guests for 5 hrs. (1/2 day) nearshore. $755 for 1-3 guests for 7 hrs. (3/4 day) nearshore. $970 for 1-3 guests for 9 hrs. (full day) nearshore. Based on the Charleston Harbor. 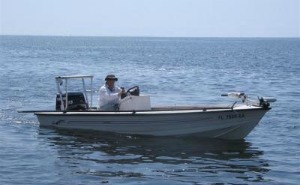 Captain with lifelong experience on the water fishing inshore & with fly fishing. $540 for 1-2 guests for 4 hours inshore. $755 for 1-2 guests for 6 hours inshore. $970 for 1-2 guests for 8 hours inshore. $81.00 each additional guest up to 6 guests. Available throughout Mt. Pleasant & Charleston. 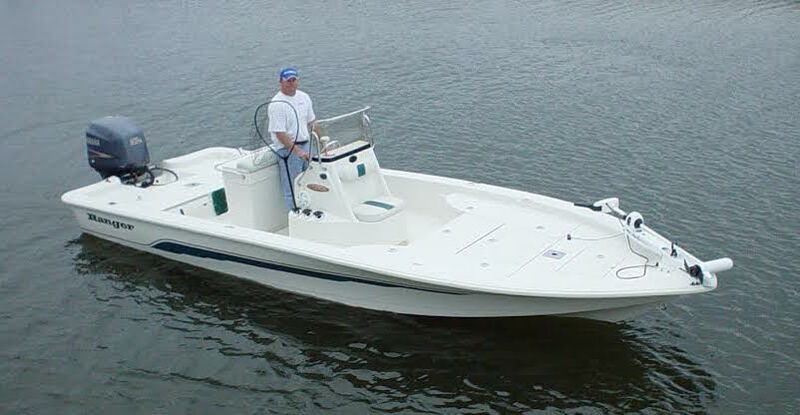 Great boat for groups of 4 and 5 anglers. $430 for 1-2 guests for up to 4 hours. $540 for 1-2 guests for up to 5 hours. $645 for 1-2 guests for up to 6 hours. $755 for 1-2 guests for up to 7 hours. $860 for 1-2 guests for up to 8 hours. $54 for each additional guest up to 6 max. children, and a lifelong Charlestonian. $50.00 each additional guest up to 6 guests. 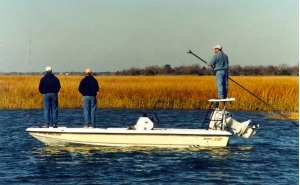 Based in Charleston with a talented fishing Captain who knows his way around local waters! $485 for 3 guests for 4 hours inshore. $700 for 3 guests for 6 hours inshore. $915 for 3 guests for 8 hours inshore. Based on the Charleston Harbor & Shem Creek with a long time Charleston Captain. to land the big one! 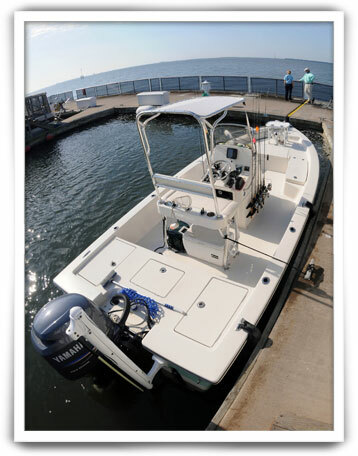 $690 for 1-4 guests for 4 hours inshore/nearshore reef. $865 for 1-4 guests for 6 hours inshore/nearshore reef. $1035 for 1-4 guests for 8 hours inshore/nearshore reef. Available throughout Mt. Pleasant & Charleston. 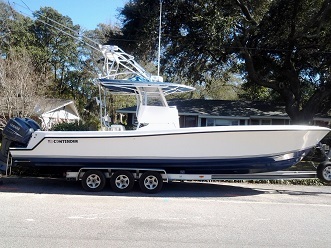 Great boat for inshore/nearshore charters for groups of up to 6 anglers. $780 for 1-4 guests for up to 4 hours inshore/nearshore. 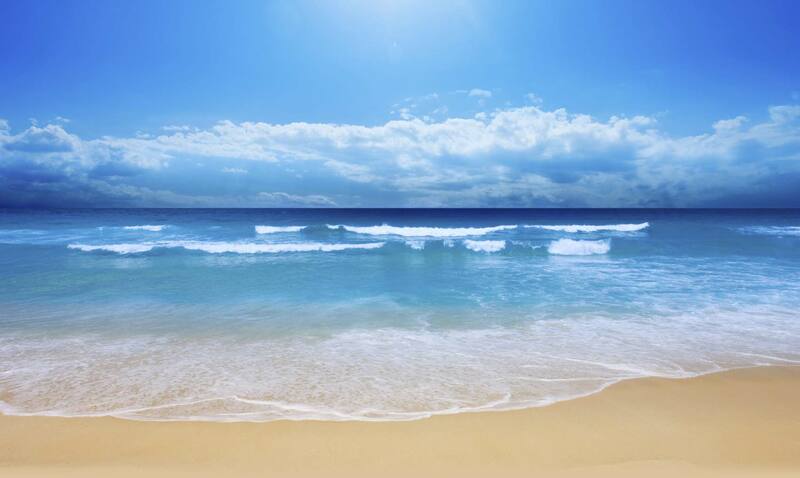 $915 for 1-4 guests for up to 6 hours inshore/nearshore. $1050 for 1-4 guests for up to 8 hours inshore/nearshore. $54 for each additional guest up to 6 passengers.